In the college paper today, highly misquoted! 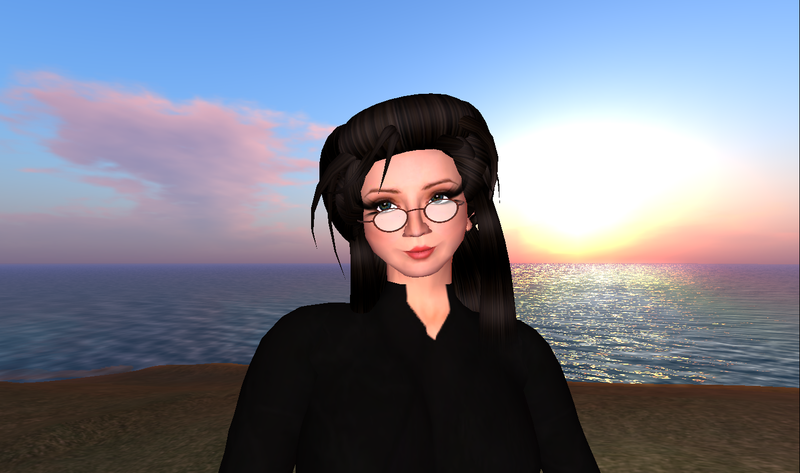 Glad to see a positive light on virtual worlds for education though. Previous Unschooling Rules: Homeschooling isn’t going away, and neither is government-run schooling. Now what?